There’s no need to pay extra for a brand name anymore. Our PVC Trim Boards that help you trim the cost. We offer various sizes, 1×3, 1×4, 1×5, 1×6, 1×7, 1×8, 5/4″ and more. We also offer PVC plywood sheets as well. 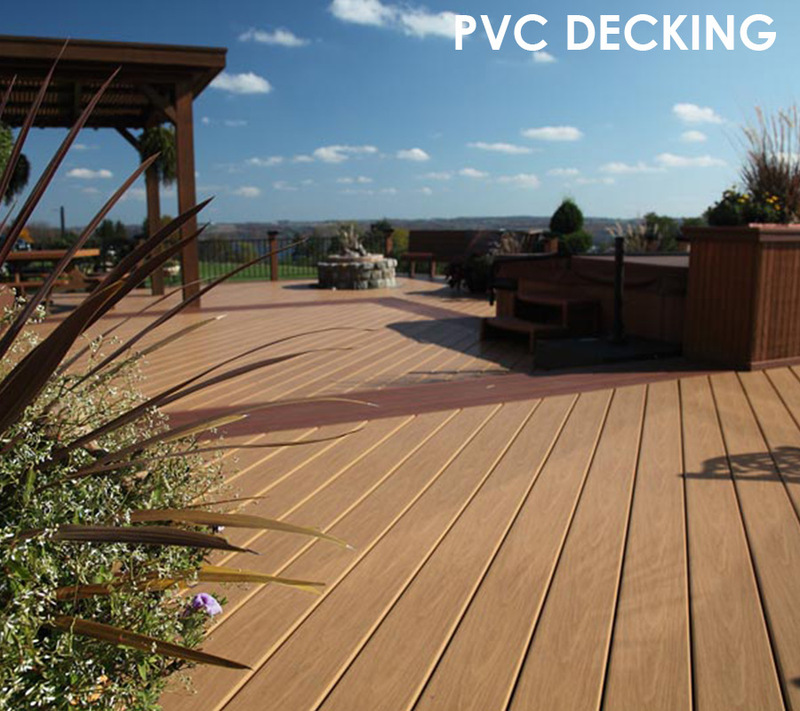 We wholesale PVC Decking at unbelievable costs. We deal in 100,000’s of SF per year, supplying jobs, resellers, and distributors alike. Talk with us today to learn more about our new 5/4 x 6″ provided in various colors. 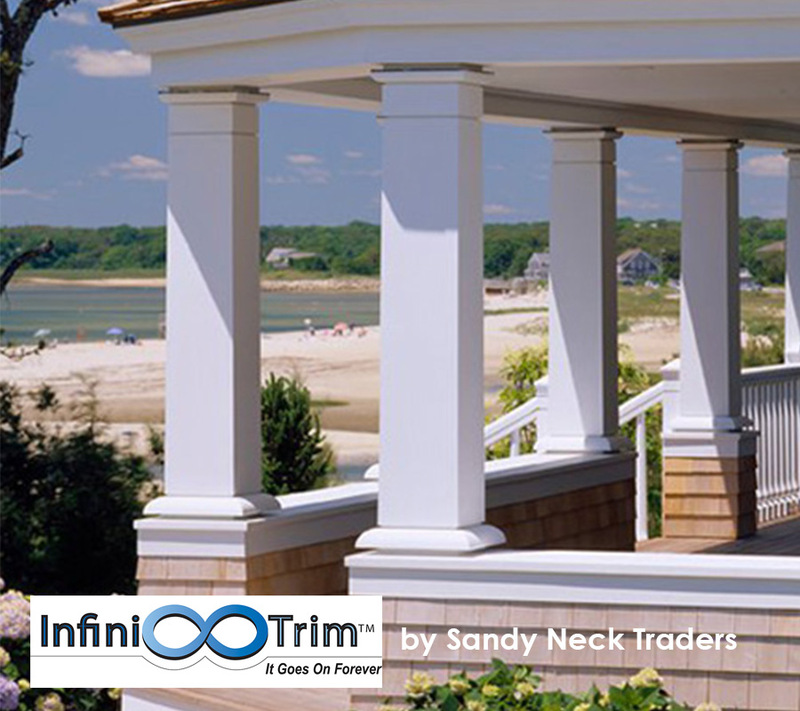 Since 1999, our Infinitrim PVC has been a go to product for those looking to an alternative for trim boards that are high quality and great costs. Get in touch with us today if you’d like samples of any of our products.